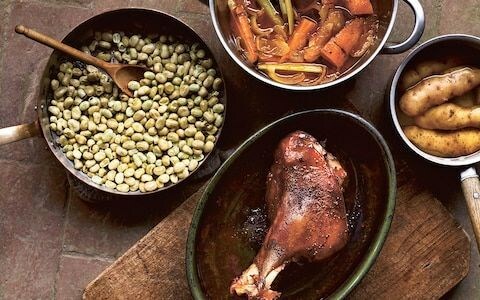 The Great Dixter Cookbook features seventy simple and delicious seasonal recipes from the kitchen garden at Great Dixter, the historic house and garden located on the borders of Kent and Sussex. 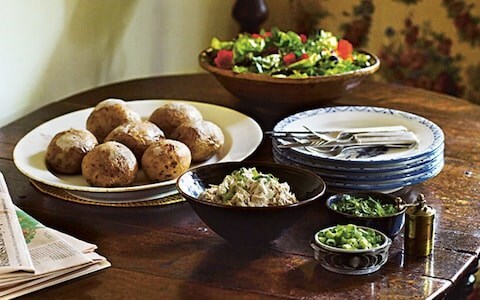 Dishes included range from English classics such as chicken and leek pie, apple crumble, and beetroot chutney, to contemporary recipes like crispy kale with sea salt and shakshuka. 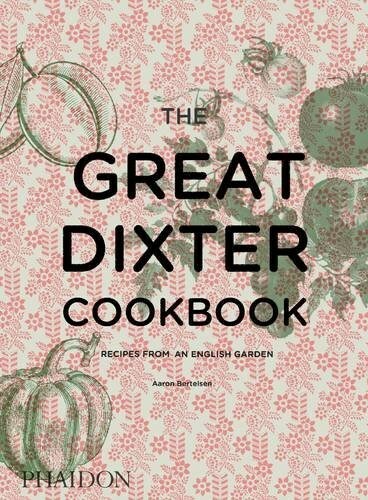 Dixter was home to the revered and highly influential gardener and writer, Christopher Lloyd, and a number of this book's recipes have been taken from the Lloyd family's personal kitchen notebooks. With growing guides to more than twenty varieties of vegetables and fruit to accompany the recipes, this practical, accessible book enriches the kitchens and lives of home cooks and gardeners worldwide.